Hotel SR Castle is a small yet luxurious hotel located at Dollygunj. The rooms are spacious and well designed with a luxury feel to them that makes your stay really great and comfortable. The room service is fast and the hotel staff are friendly and always available to help with everything, which is one of the things that every hotel has but no one nails it like SR Castle. The hotel also offers a luggage service and is equipped with an elevator for easy access to the rooms. The hotel boasts an in-house restaurant with international cuisines that is one of the best we have tasted so far in Port Blair, cheers to the Chef. 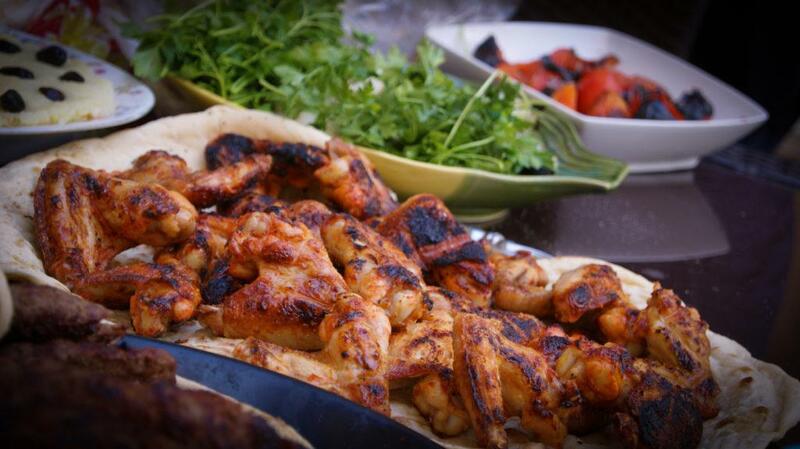 One of the best things to note is that there are separate cooking places for veg and no-veg meals, making it a preferred eating point for both pure vegetarians and non-vegetarians. In house restaurant is common, but in house coffee shop is rare, but SR doesn’t follow trends. The cafe offers pretty decent Blends of hot and cold drinks that are far better than anything you can find near Dollygunj. If you are like me, who loves a great cup in the morning, SR Castle might be worth looking at. These rooms are designed with elegance in mind and offer a great interior ambiance that’s hard to find anywhere else. The rooms are equipped with all the important necessities including room service intercom, refrigerator, minibar and much more. The room has a pretty generous size and allows you to walk around the room, which is hard to say for hotels in this range. The bathroom is clean and large with 24 hours warm water facility. Executive Suite Rooms are designed to be luxurious and offer a fairly large well-furnished room area. The rooms are quiet and located at the top of the hotel, offering a great view of the Airport. With priority service and comfortable bedrooms, you can’t go wrong with the room. 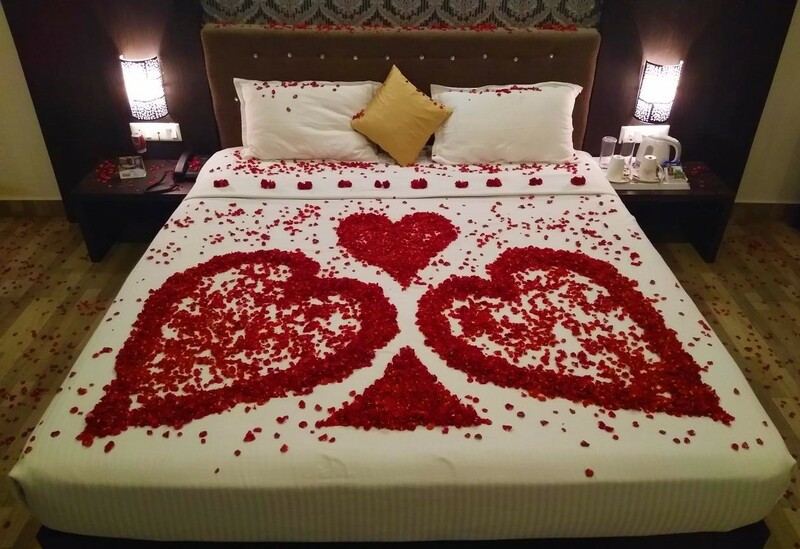 The hotel offers honeymoon decorations with flowers and complimentary gifts for newly married couples, planning a honeymoon in the Andaman Islands. The hotel also offers bed decors and private dining service for couples on their honeymoon. With the right ambiance at the right timings, SR castle completely nails the whole experience. 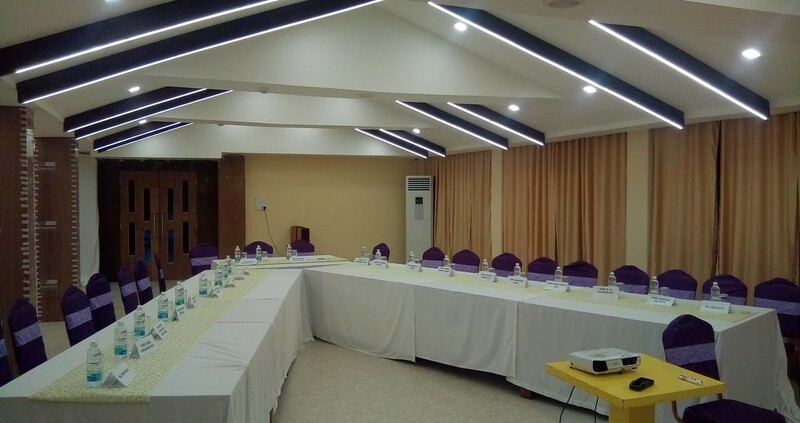 The hotel also has a completely functional conference hall for business functions, seminars, and meetings. The room is fairly large with a seating capacity of 50 pax, so you can arrange meetings with ease. The WiFi is connected to its own servers for fast access and all other amenities to arrange a presentation. SR castle also offers a fully functional banquet hall for arranging social events and small parties. The hall is designed to facilitate wedding, birthday parties, and even corporate events. The hall can accommodate 250 pax, with catering facilities and a dedicated success team to make sure everything goes as smoothly as desired. 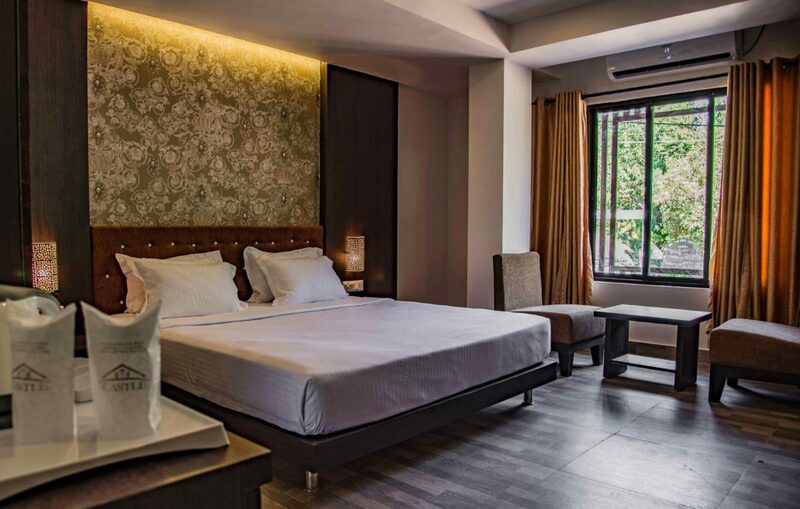 The best thing about the hotel is that it’s located less than 7 Km from the Airport and other famous destinations in Port Blair, making it a preferred choice for people looking for a luxury stay at a standard price. The hotel also provides cab services of you are looking for a quick drop to the Airport. Overall a great place to stay if you are looking for a hotel under 6K.